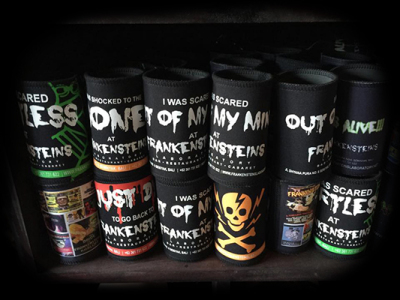 For all your Frankensteins Merchandise, Halloween gear and more. 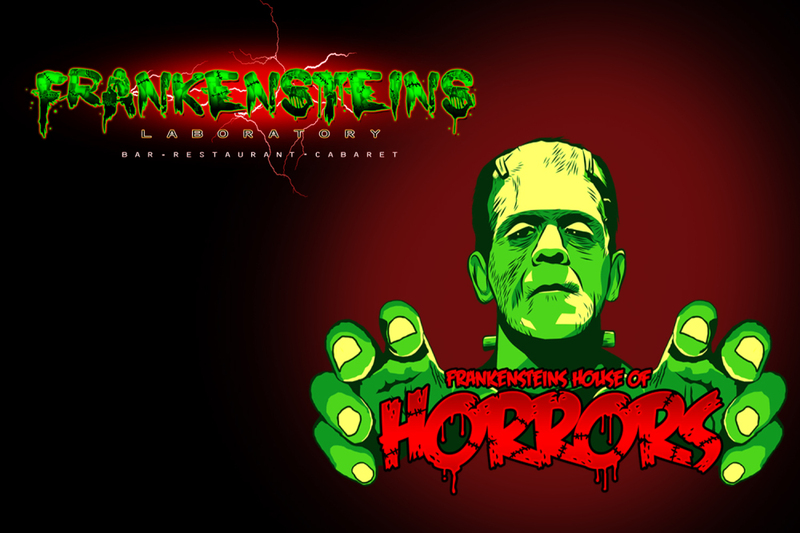 Located next door Frankensteins Laboratory, The House of Horrors is shop full of terrifying halloween styled accessories, clothing and spooky stuff that will blow your head clean off!! You can access The House Horrors via the beer garden of the Laboratory or via the front door located on Jl. Camplung Tanduk, Seminyak - Open 7 Days, 9am - 11pm. 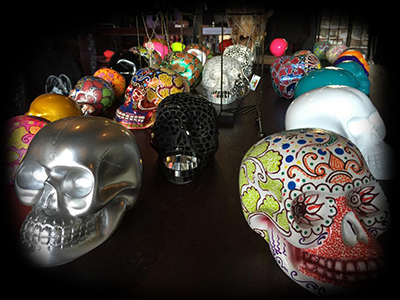 > ASHTRAYS - Skulls, Skulls n more Skulls! + MUCH MUCH MORE - CHECK IT OUT TODAY!! !